Doctor Who is a kids' programme, right? Which no doubt explains why developer Asylum Entertainment is bringing out a couple of Who games for Nintendo's Wii and DS. 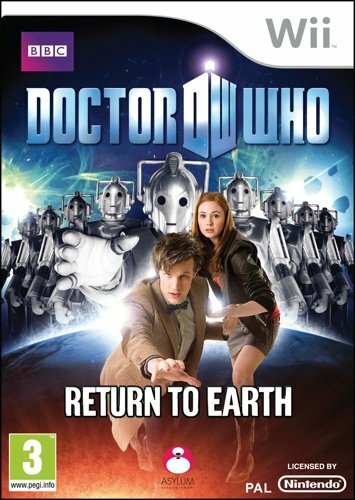 Both feature Doctor number eleven and leggy sidekick Amy Pond, pitching the pair of 'em against the Daleks and the Cybermen. 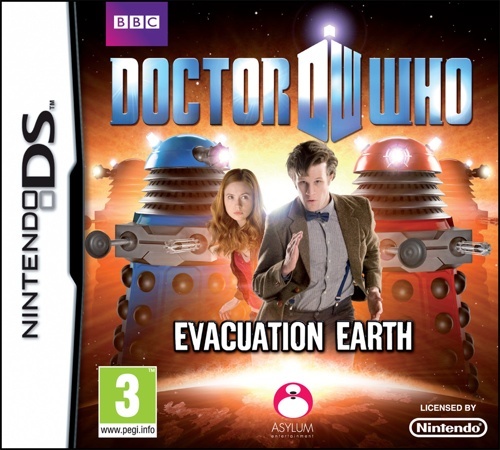 Doctor Who: Return to Earth is the Wii title, while Evacuation Earth will run on the DS. Asylum didn't say so, but we suspect gamers will be encouraged to play the DS title first then hop over to the Wii for 'episode two'. They'll be out "this winter", which, for all us kids, hopefully means a pre-Christmas release.